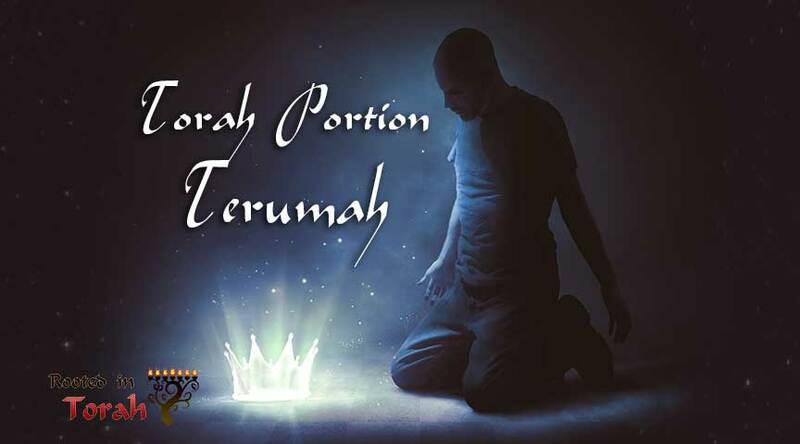 Welcome to the Torah Portion Terumah. In this post, we will cover the weekly Torah portion and weekly Haftarah portion from a cultural perspective. There is also an Echoes Through Scripture teaching which takes a theme from the Torah portion and connects it throughout the rest of the Hebrew Bible and into the Apostolic Scriptures. YHWH said to Moses, “Speak to the people of Israel, that they take for me a contribution. From every man whose heart moves him you shall receive the contribution for me."